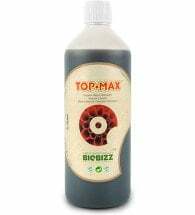 The ultimate additive for achieving horticultural superiority! 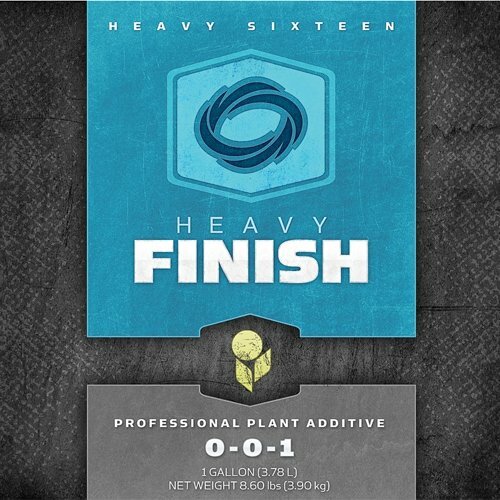 HEAVY 16 Finish (0-0-1) is used at the end of a crop’s growth cycle to flush bitter nutrient salts from flowers and leaves. Give it a try and you might just obtain the finest aromas, colors and oil content your crop can possibly produce. During growth and bloom phases, use at 2.5ml per gallon of water with your preferred nutrient regimen. 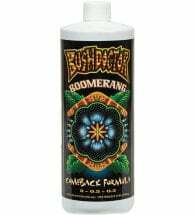 During the final week of flowering, use 10ml per gallon with your preferred finishing regimen.